BODYLASTICS 12 PCS Patented Anti-Snap Resistance Bands Set. 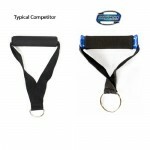 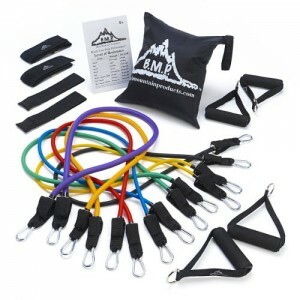 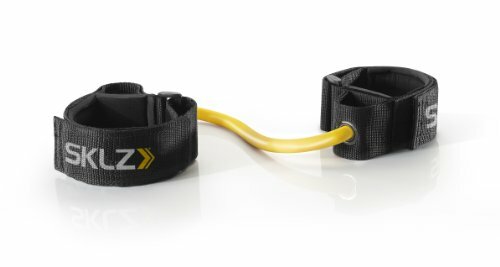 Includes 5 Best Quality ANTI-SNAP bands, heavy Duty Components: Anchor/Handles/Ankle Straps, and exercise training resources. 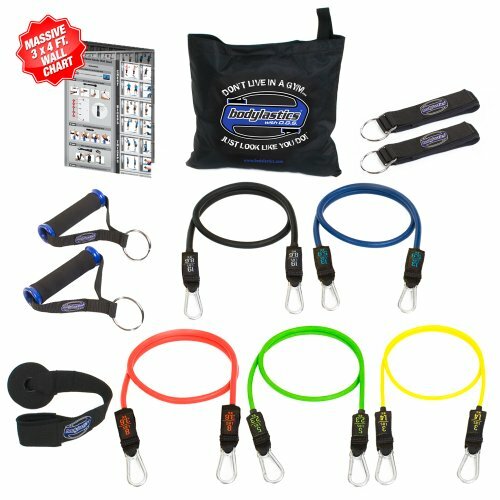 ★ 12 PCS MAX Resistance Bands Set – This set comes with 5 Anti-Snap Resistance Bands (Yellow: 3 lbs, Green: 5 lbs, Red: 8 lbs, Blue: 13 lbs, Black: 19 lbs); 2 Heavy Duty Handles; 2 Heavy Duty Ankle Straps; 1 Door Anchor; 1 Carrying bag; 1 Instructional Resource. 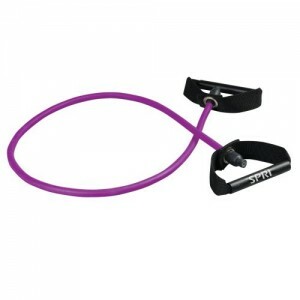 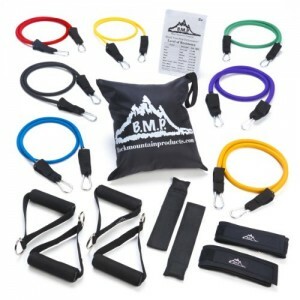 ★ PATENTED ANTI-SNAP SAFETY DESIGN – Every Bodylastics Exercise Band incorporates our amazing Snap Guard ANTI-Snap cord. 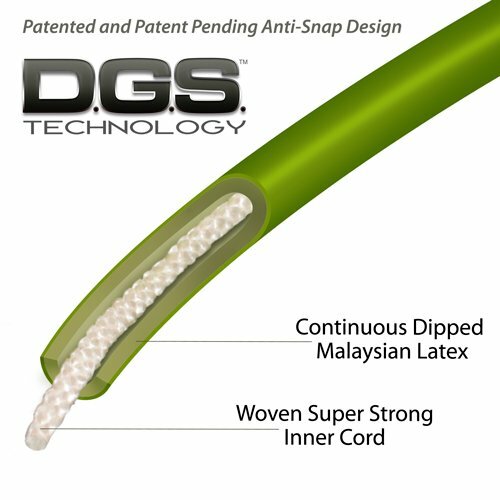 This amazing cord is super strong. 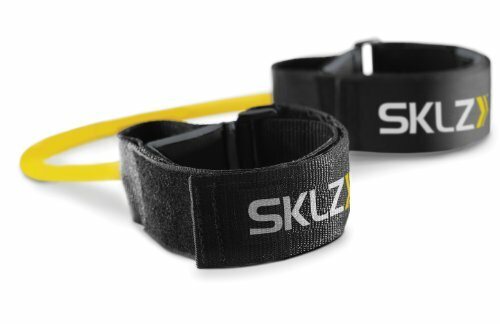 It will prevent damage to the bands from over stretching, and protects your face and body in the rare case that a band does snap. 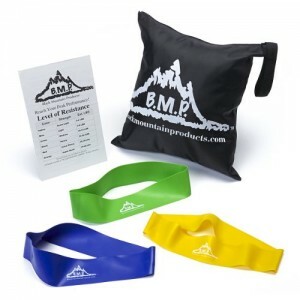 ★ 96 LBS STACKABLE RESISTANCE – Bodylastics Clip Bands enable the user to add or subtract resistance to create the perfect challenge for every muscle group. Utilize and combine all of the bands in this set to create from 3 to 96 lbs! 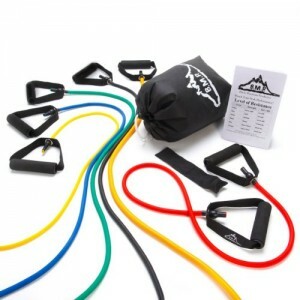 Our bands work just like stackable plate loaded machines. 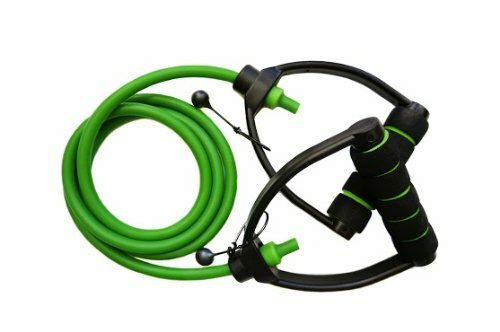 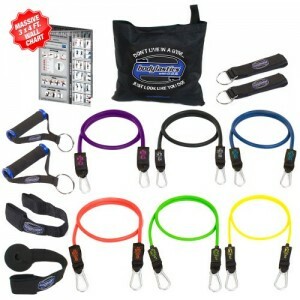 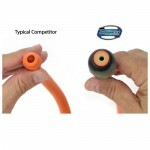 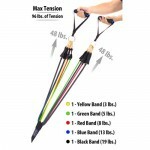 The Bodylastics Max Tension Resistance Bands Set is a great mid level system. 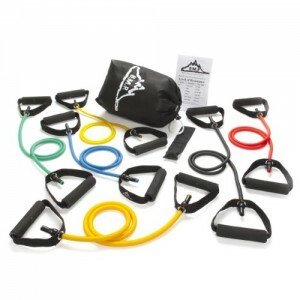 This stackable kit provides up to 96 lbs of resistance, which will challenge most individuals in the most demanding fitness programs. 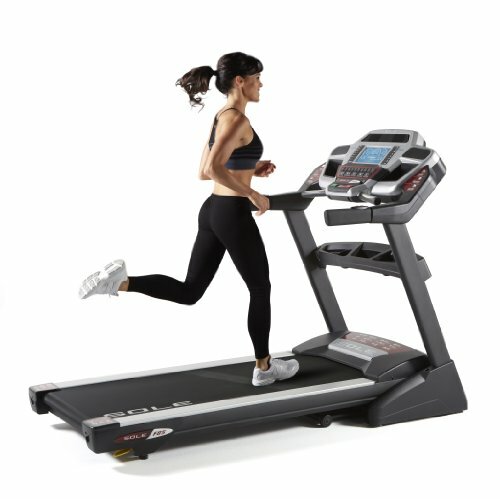 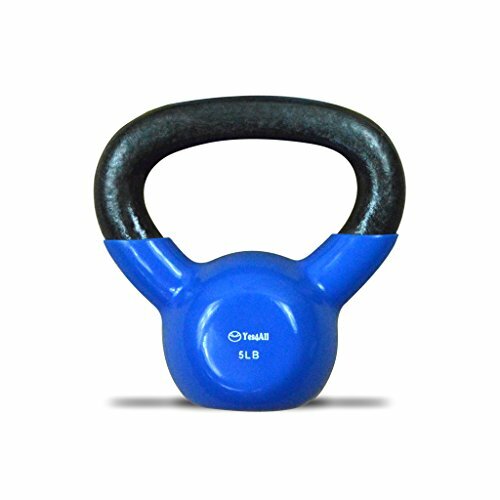 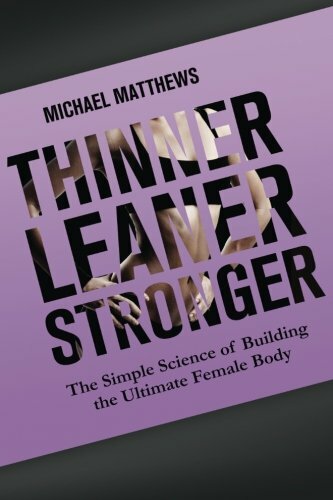 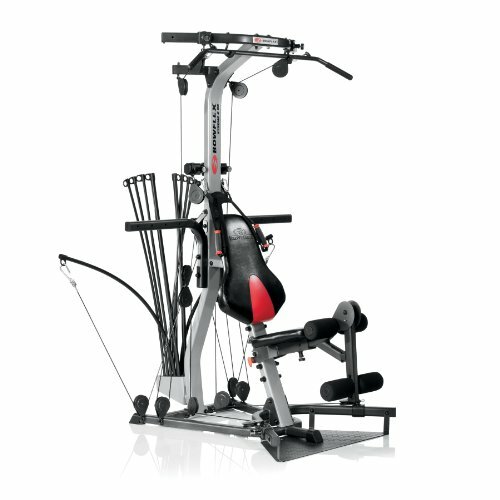 It comes complete with all of the components that you will need to do the best exercises from the gym and many that you cannot do in the gym. 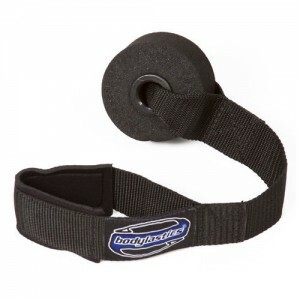 **Bodylastics bands are dipped so they have more latex. 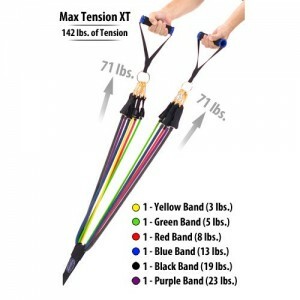 The more latex, the more resistance. **Bodylastics invented and incorporates Patented and patent pending Snap Guard technology. 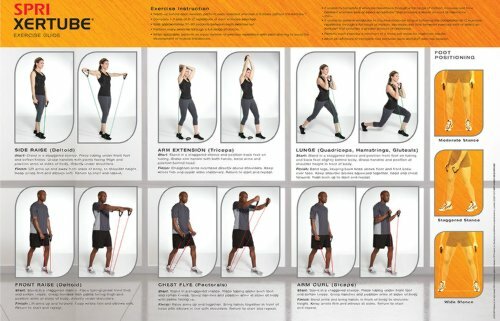 Work out with confidence! 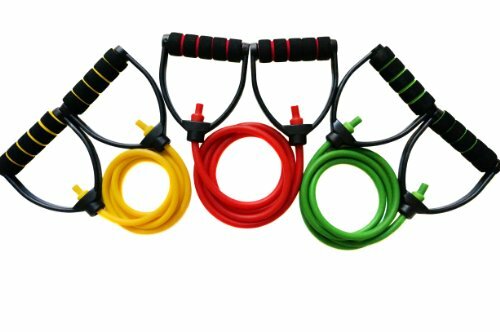 ★ GUARANTEED PROFESSIONAL GRADE QUALITY – Our resistance tube band systems incorporate the highest quality, continuous dipped, Malaysian natural latex, super strong inner safety cords, nylon & ABS cores, woven nylon webbing, solid iron clips, and dense neoprene. You get Professional Grade quality at a non-professional price. 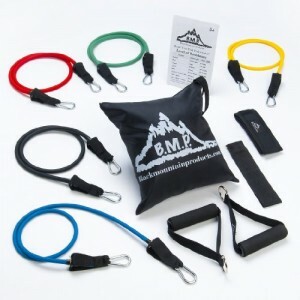 ★ 100% MONEY BACK GUARANTEE ­ We’re SO confident that you’ll love this Bodylastics System that we offer a 100% Money Back Guarantee. 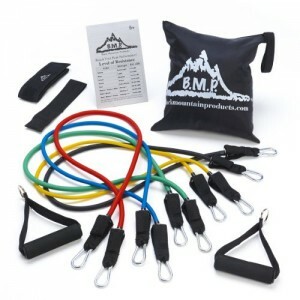 Try this Bodylastics product RISK FREE. 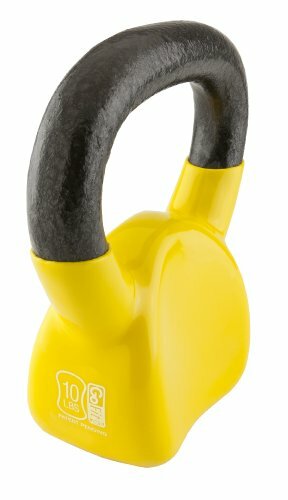 If it is not everything that we claim send it back within 60 days for a full refund. 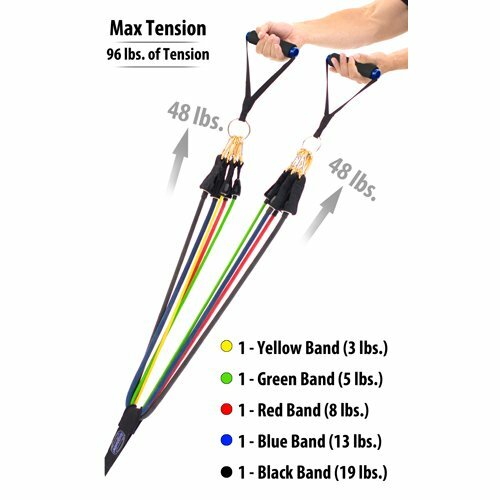 BODYLASTICS HEAVY DUTY Resistance Bands Door Anchor Attachment with Solid Nylon core, dense foam (won’t hurt your door), super strong nylon webbing and high quality neoprene padding.